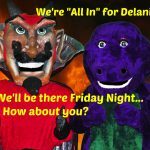 Come on over to New Albany and cheer on the Red Devils this Friday, September 29th! 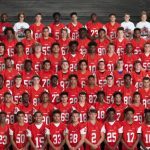 Multiple Teams · Sep 15 Jeff High Fall Homecoming Friday! 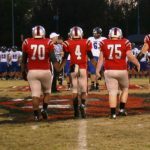 Multiple Teams · Sep 1 Vote for Jeffersonville to win WHAS HS Game of the Week! 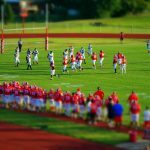 The Jeff Red Devils grab a victory in their home opener against Seymour on Friday night! Final Score: 48 to 32. Red Devils Win!